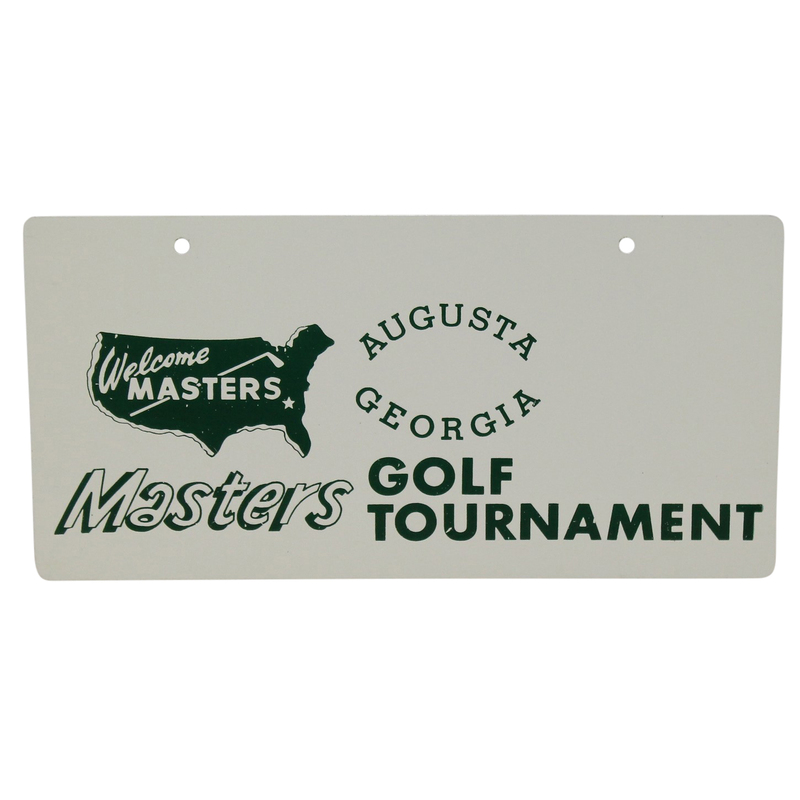 Here we have a vintage Masters Tournament license plate. 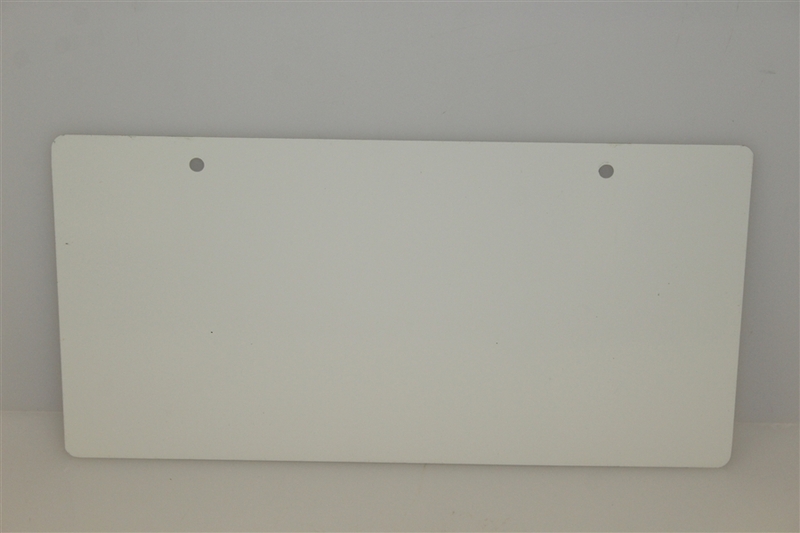 There appears to be scratches to the paint, though it only adds to the rustic appeal of the piece. 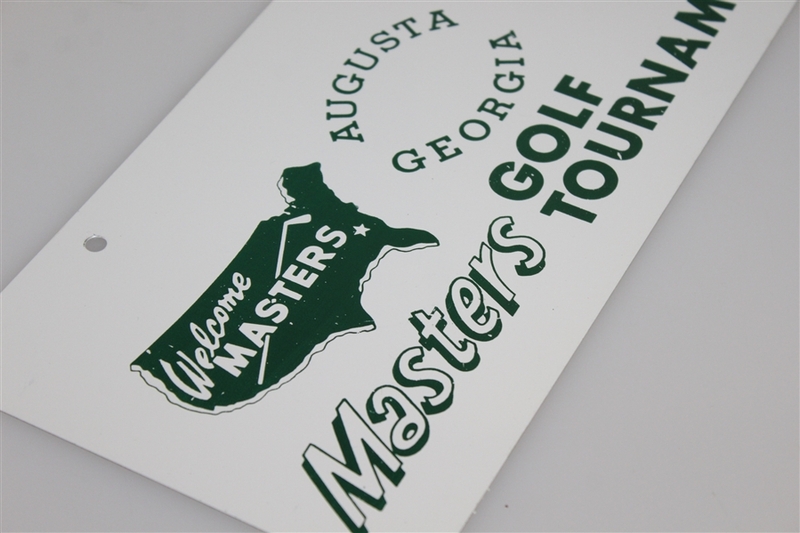 The Masters Tournament brings the best in golf each year to compete in Augusta National for the coveted green jacket.